ZENTECH - insanity with style...: Samsung Galaxy Note 4 - fake or real? 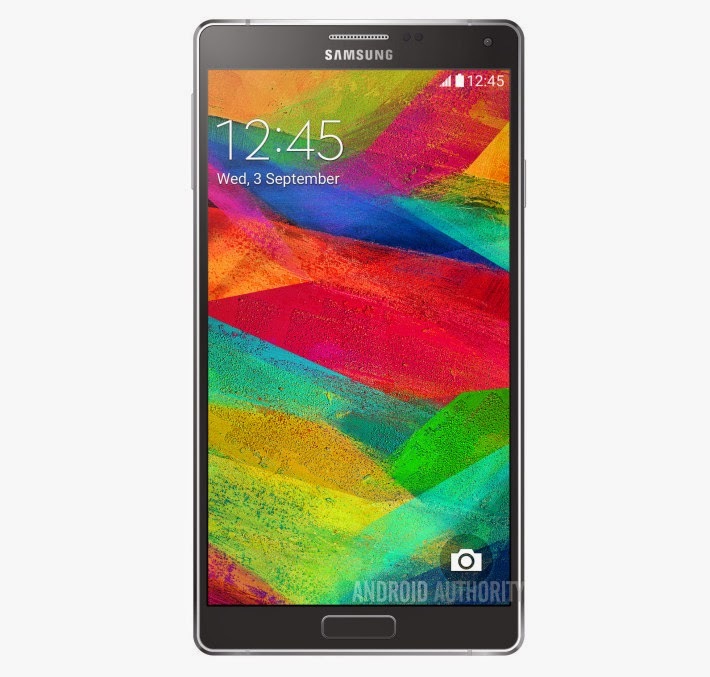 Samsung Galaxy Note 4 picture - fake or real? This could maybe be the Note 4, what do you think. It has metal frame (or faked metal frame?) and seems to have a similar design as the Galaxy Alpha.